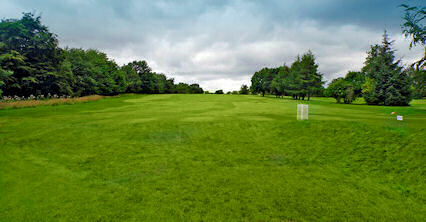 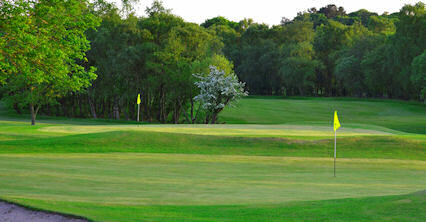 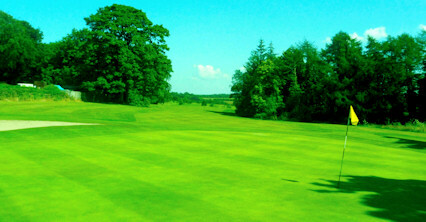 Easter Moffat Golf Club was founded in 1922 and is a mature mix of parkland and moorland. 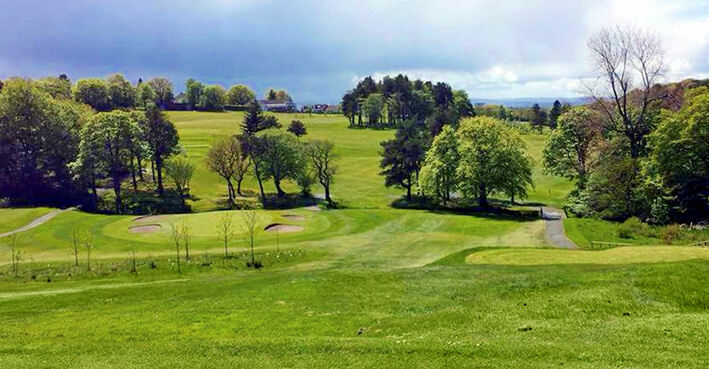 It provides a good test of golf, while the all-surrounding excellent views over the Campsie and Ochil Hills provide an exquisite backdrop to your round. 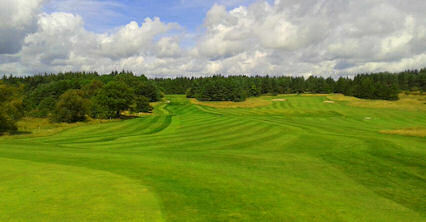 Although the fairways are generous and the course reasonably forgiving, accurate tee shots and good iron play from the middle of the fairway are essential. 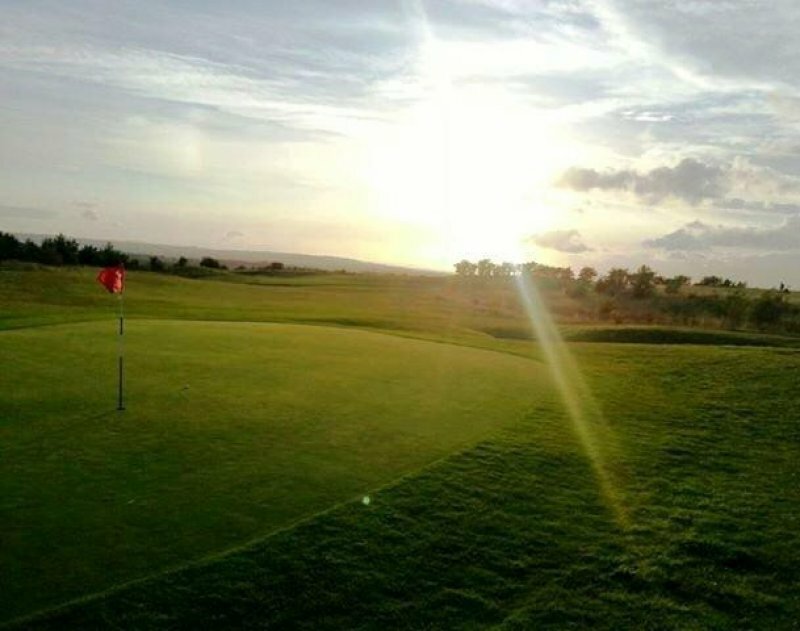 The club prides itself on its relaxed atmosphere so a warm welcome is assured in the clubhouse, a 19th century listed building which was the mansion house on the estate. 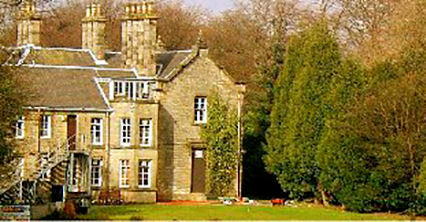 Off A89, three miles east of Airdrie.